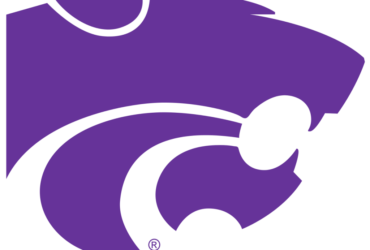 An 11-year-old Fall River boy has died in an ATV crash in southeast Kansas. The Hutchinson News reports Blake D. Stapleford died in the crash Thursday. 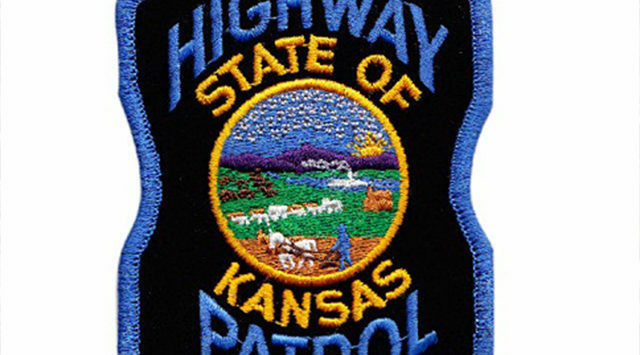 The Kansas Highway Patrol says the crash occurred when the boy was driving the ATV in a field and made a hard right turn. The vehicle went up on two wheels, rolled and landed on the child.